The format used by NHK, which it calls "Super Hi-Vision," also features 22.2-channel surround sound. Public broadcaster NHK launched a satellite channel that will broadcast a mix of 8K and 4K content as it prepares to launch full-scale 8K transmissions in time for the Tokyo Olympics in 2020. The channel will be on air daily from 10am until 5pm, with extended hours during the Rio Olympics. A look at Monday's schedule reveals programming focused on the arts, sports, music and documentaries -- not dissimilar to early HDTV channels. Highlights of this year's Rio Carnival, the opening ceremony of the 2012 London Olympics, and Japan's Aomori Nebuta festival were among the 8K programs. A J-pop concert and program on Japanese botanical drawings was also broadcast. 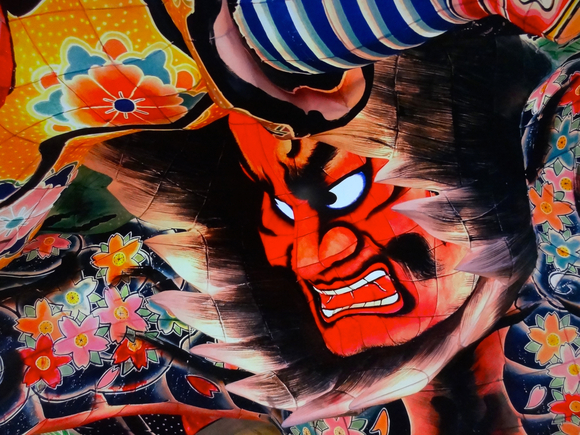 A float from Japan's Nebuta festival is displayed in 8K at an open house May 26, 2015, at the NHK Science & Technology Research Laboratories in Tokyo. Japan's early lead in 8K broadcasting is thanks to NHK and its Science and Technology Research Laboratories in Tokyo. The broadcaster was instrumental in the development of high-definition TV, starting broadcasts in an early analog format in 1989, and has been working on 8K for two decades. It first demonstrated 8K in 2002, when many homes hadn't even transitioned to high-def TV. 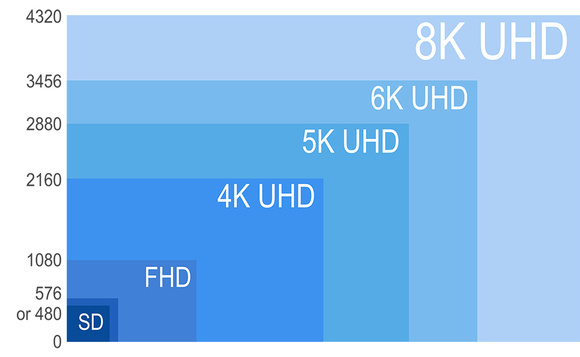 The engineering challenges associated with 8K are significant. Cameras, mixers, recording equipment, monitors and other studio gear must be built to handle uncompressed 8K video in real time, at data rates that can easily reach 100Gbps. Compression equipment then needs to take that signal and encode it into more efficient streams for broadcast, again in real time. The resulting satellite signal is several tens of megabits per second, and consumer receivers and televisions are required to decode it. 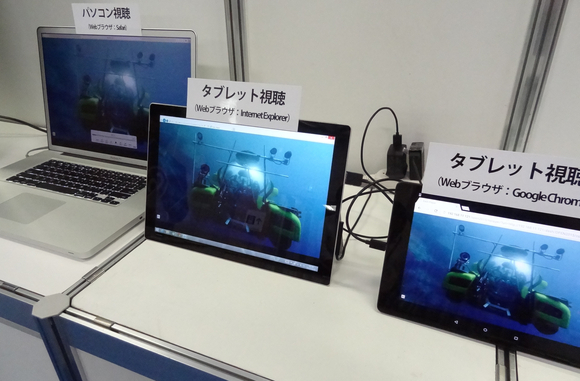 At an open house at NHK Science & Technology Research Laboratories in Tokyo on May 26, 2015. For now, consumer reception equipment isn't available, so NHK has set up several public viewing areas at broadcasting stations across the country. It hopes the test broadcasts will be replaced by regular directy-to-home transmissions in 2018, in time for full coverage of the 2020 Tokyo Olympics.